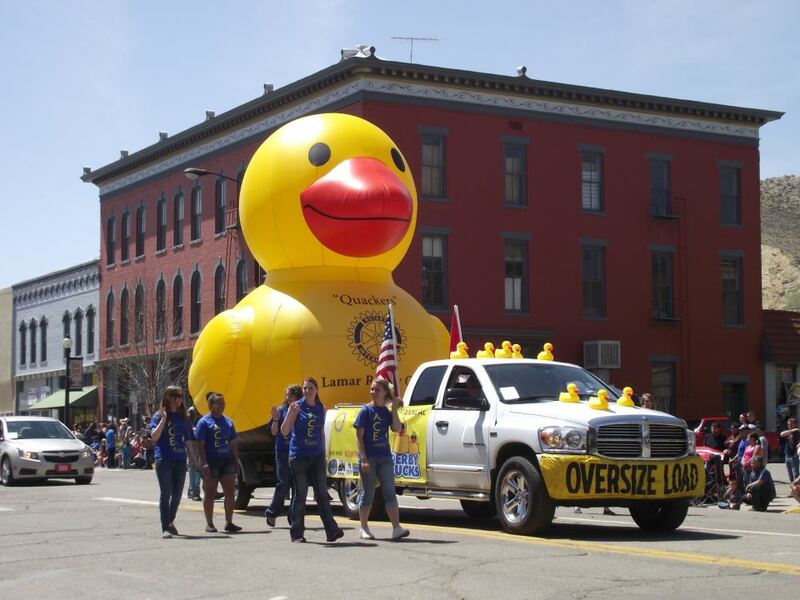 The 6th Annual Rubber Ducky Derby will be here before you know it (July 4, 2018). The Duck Race Committee, comprised of Rotarians from the Cañon City and Florence Rotary Clubs, is already meeting to plan this year's festivities. Follow all the fun and updates by liking our Event Page. Just click on the link below the photo.